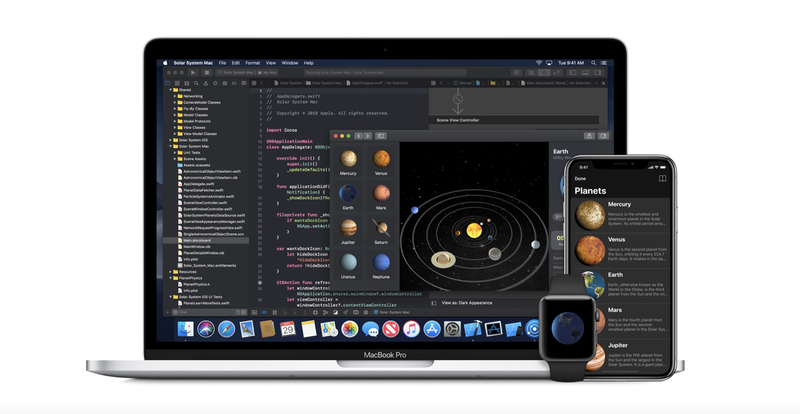 Apple has just released the first beta of iOS 12.1, watchOS 5.1 and tvOS 12.1 to registered developers. We haven’t quite gotten over with the release of iOS 12, watchOS 5 and tvOS 12 and Apple has already started working on the upcoming iterations of its firmware. This includes the first beta of iOS 12.1, watchOS 5.1 as well as tvOS 12.1. At the time of writing, it’s absolutely unclear what the new betas bring to the table. But if history has taught us anything, then we can except the new firmware to polish what’s already there with iOS 12, watchOS 5 and tvOS 12. But if we are to take a wild guess at this point, it’s somewhat likely that iOS 12.1 adds support for Group FaceTime calling. Again, that’s just a wild guess and there’s no telling if the feature will actually bear fruit in this release or later on in the year. If you are a registered developer right now, you can go ahead and download the new firmware releases straight onto your devices. As ever, we highly recommend that you install beta software on devices that do not serve the purpose of a daily driver with you. But if you are daring enough, then you may proceed with the download without giving it a second though. As ever, all of these updates are available as over the air downloads, which means that you can install them all on top of iOS 12, watchOS 5 and tvOS 12 without losing your files or settings. This is the recommended route as well since you do not have to fiddle with backups using iTunes or iCloud. But if you want to use the beta to their full potential then you might want to consider a clean install. Keep in mind that this luxury is only limited to iOS devices and the Apple TV 4. Why? Because the Apple TV 4K does not have a USB port for restoring firmware and watchOS updates are delivered over the air anyway. We will install the updates onto our devices and see what the new firmware brings with it. There is a possibility that Apple might have thrown further refinements in terms of performance as well as battery life for mobile devices. We’re expecting nothing more than performance boosts when it comes to the Apple TV.